You are here : Home \\ Blog || Short Sale Articles \\ Pleasant Hill Short Sale Successfully closed! 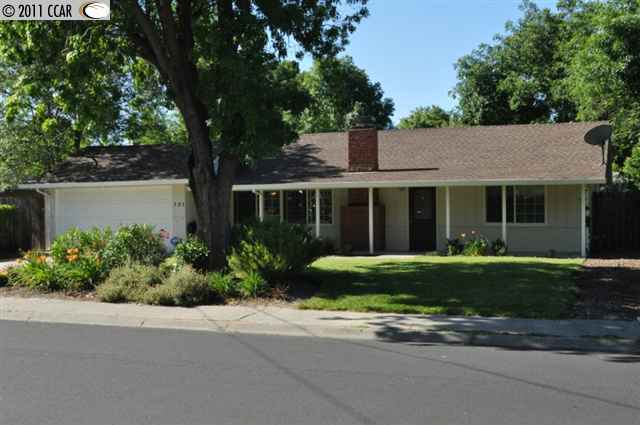 Pleasant Hill Short Sale Successfully closed! Pleasant Hill short sale successfully closed by East Bay Short Sale Group! This home was located in the Gregory Gardens area of Pleasant Hill at 131 Harriet Dr., just off of Contra Costa Blvd. The home is a 3 bedroom/ 2 bath, 1,242sq ft, with numerous updates done by the seller and the previous owner. The sellers of this home keep the home in great condition and were very flexible in showing the home to agents and to buyers. Within less than 2 weeks of listing the home on the market as a Pleasant Hill short sale at $324,500, we had over 10 offers in-hand from interested buyers. Why so many offers? Well a few reasons, they was priced right, it was kept very clean and in show condition all the time, and we did some great marketing for the sellers. Out of those 10 offers, we began to filter out the less competitive offers and keep the ones where we had strong offers and serious buyers. Before selecting the strongest offer we interviewed the buyer’s agents to make sure their buyers seemed to be a good fit to wait out a short sale. Once we found the winning buyer, it was time to send the offer to the seller’s lender, CitiMortgage. We packaged the offer along with the seller paperwork to CitiMortgage, and within 4 weeks had a response. Our original offer was for $350,000. Citi countered at $360,000 but we did not let down and we were firm on our offer price of $350,000 since anything higher would not appraise at that value by the buyer’s lender. We got Citi to agree to $350,000 and within 30 days the buyer closed on their financing for this Pleasant Hill short sale. The total time to close from the time we had the offer was less than 60 days, which for a short sale is really pretty “short’! Citi was very good to deal with on this file and we always appreciate being able to work with them as they are one of the better servicers for short sale transactions. If you have any questions on short sales, regardless of where the property is in the East Bay, please contact us. East Bay Short Sale Group services Alameda and Contra Costa Counties, so we can take care of your short sale no matter where it is, including a Pleasant Hill short sale! 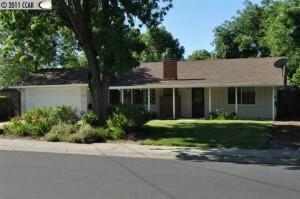 Navigation: Weblog / Blog article: Pleasant Hill Short Sale Successfully closed!